I was having a random conversation recently with my friend Jimmy, about what else, but Art, and what makes art “good.” His take was along the lines of ‘Art lets you see what you want to see,’ basically the old ‘beauty is in the eye of the beholder’ cliche…hmmm. This discussion along with my recent re-obsession with all things Frida Kahlo, made me wonder why it is I love her so. There are many reasons I enjoy gazing upon Frida’s work. I love the Mexican culture she depicts, her style of painting, her subject matter and her story. 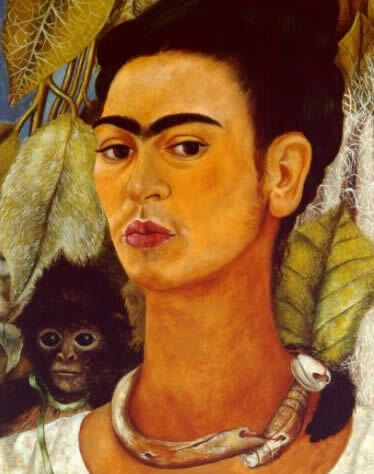 We all have a story in life, but knowing Frida’s story as I do, she truly inspires me. 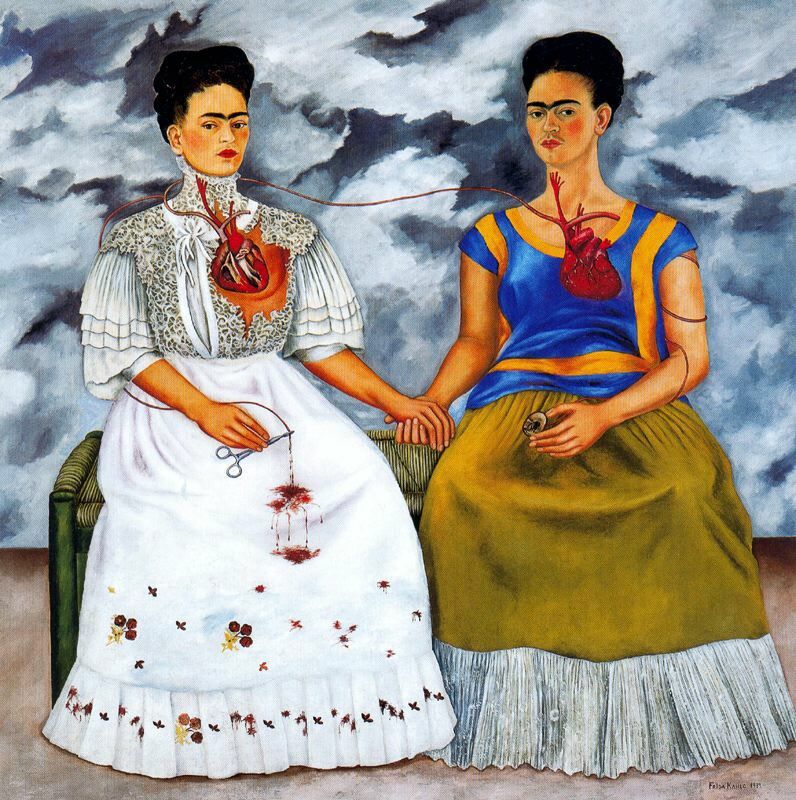 Frida lived her own life as she chose, as a strong woman of conviction. She took her adversities as they came, and worked through them, and most of all, she kept painting. What is Good Art? What is Good? What is Art? Please help figure this out in the comments!